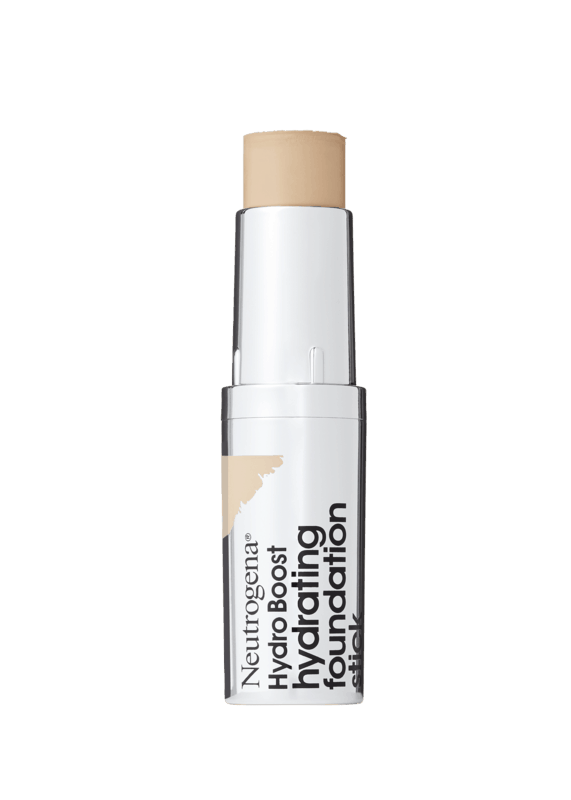 $3.00 for Neutrogena® Hydro Boost Stick Products. Offer available at Walmart. $1.50 for NESTLÉ® STUFFED PRETZELS (expiring on Monday, 09/02/2019). Offer available at Walmart. $1.00 for ARM & HAMMER™ Cloud Control™ Clumping Cat Litter (expiring on Friday, 05/17/2019). Offer available at Walmart. $1.00 for Kellogg's® Honey Smacks® Cereal (expiring on Saturday, 11/02/2019). Offer available at Walmart.